This trend is evident both in regularly bought categories such as toothpaste to niche categories such as mouthwash. 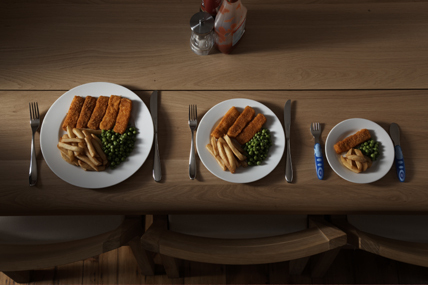 Filipinos are ‘upsizing’, or buying FMCG products in bigger sizes. This is according to data from Kantar Worldpanel in 2014 and 2015, which shows an 8% growth in average pack sizes year-on-year. This study was based on the research extracted from the Kantar Worldpanel Philippines’ regular consumer panel survey. Kantar Worldpanel tracks the shopping behaviour of 3,000 homes in urban and rural areas across the country. “Filipino consumers are opting for larger quantities of the products that they buy. They end up purchasing more on the average, which is helping product categories to grow in actual volumes overall. 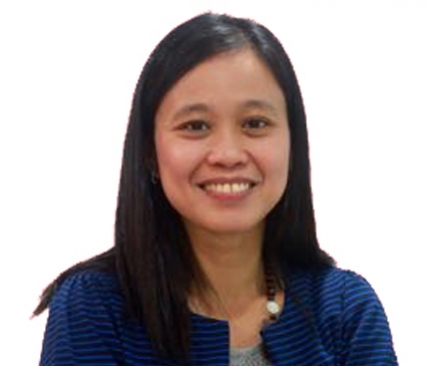 As consumers upsize on products, they also increase usage of the products they purchase,” said Lourdes Deocareza, Kantar Worldpanel New Business Development Head. Deocareza added that ‘upsizing’ is evident both in regularly bought categories such as toothpaste and dishwashing products to niche or special categories such as mouthwash and body oil. In particular, Filipinos are seen to be choosing to buy tubes of toothpaste over sachets. For dishwashing products, manufacturers push bigger savings for bigger packs, drawing buyers to purchase in bigger quantities each time they buy the product. Average pack size now for dishwashing products is at 88ml versus 81ml in previous year. Similarly, bigger bottles of lotion generally mean lower price per ml and this appears to be encouraging shoppers to purchase bigger pack sizes affording many to buy 178ml on the average from 158ml before. For niche products like mouthwash, bigger bottles with savings on a cost per ml are being promoted by manufacturers thereby encouraging shoppers to reach for larger bottles of more than 250ml. This is pushing stronger sales of larger bottles as compared to the smaller variants. Filipinos are not only upsizing on their personal or homecare needs; they are opting for food and beverage in larger quantities as well. More Filipinos are now buying ready to drink milks in liter packs and family milk powder in bigger boxes. However, Kantar Worldpanel said that the upsizing trend among Filipino shoppers is seen almost everywhere except in NCR and North Luzon. 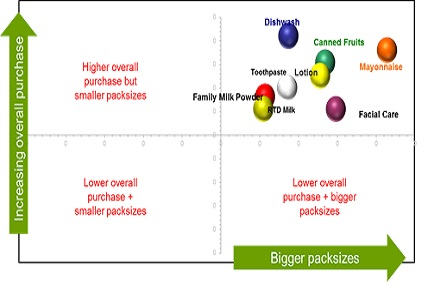 Consumers from downscale areas (class DE) see the value of saving through bigger packs. Even rural areas are also joining in on the trend. Specifically, these homes away from the metropolitan areas are opting for bigger sizes when it comes to facial care brands, toothpaste and hand and body lotions.